Our well-trained technical is committed to provide exceptional customer service and technical support for all product we sell. The CX-Series Reflectorless Total Station’s innovative technology provides unparalleled performance, superior reliability, and outstanding measuring accuracy for surveyors, civil engineers, contractors, archaeologists, and crime and accident scene reconstructors. Swiss technology combines with exceptional craftsmanship to provide best-in-class devices. And this quality also applies to all of our procedures. 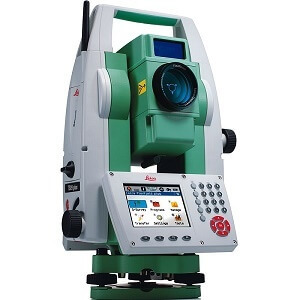 Moving Leica Geosystems towards business excellence to meet our customers’ needs and expectations in every way.The Leica FlexLine manual total station is ideal. Kolida KTS442R6LC new series. Reflectorless, Measures 5 km single prism No Prism 600Mts absolute Encoding, compensator dual axis MicroSD, MicroUSB, Missing line, staking-out, road design, area calculation, volume calculation and reference line and more. 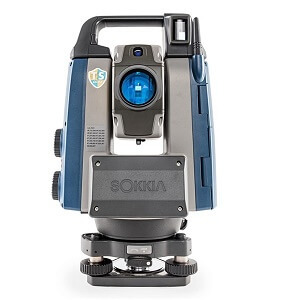 The Sokkia CX-Series Reflectorless Total Station’s innovative technology provides unparalleled performance, superior reliability, and outstanding measuring accuracy for surveyors, civil engineers, contractors, archaeologists, and many more. Kolida KTS442R6LC new series. 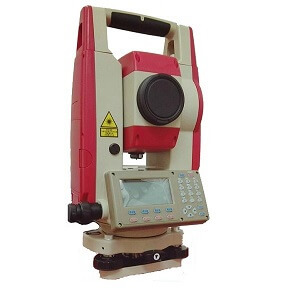 Reflectorless, Measures 5 km single prism No Prism 600Mts absolute Encoding, compensator dual axis MicroSD, MicroUSB, RS232 Cable Missing line, staking-out, road design, area calculation, volume calculation and reference line and more. Swiss technology combines with exceptional craftsmanship to provide best-in-class devices. And this quality also applies to all of our procedures. Moving LeicaGeosystems towards business excellence to meet our customers’ needs and expectations in every way. We believe in after sales service thats why TS Geosystems Bangladesh provide service, repair & calibration with their factory trained service engineer.